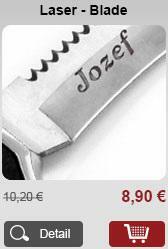 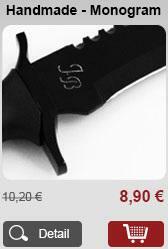 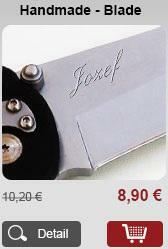 CDS knives originate from the Spanish town of Albacete, which is known for its traditional knife-making. 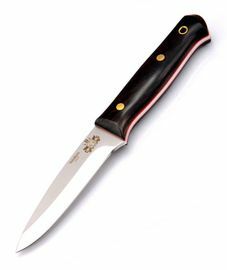 In this area, the art of knife-making was passed from generation to generation. 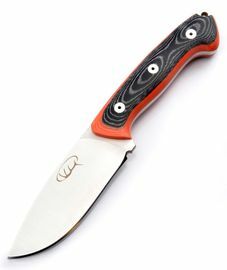 The 440C - MV 58 or 12c27 Sandvik steel is used for the manufacturing of the CDS knives. 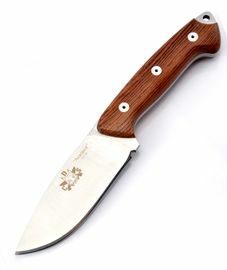 The handles of the CDS knives are made from wood or micarta. 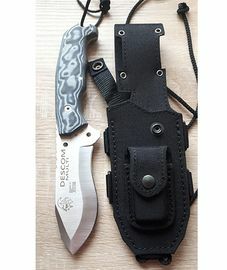 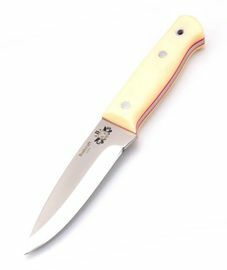 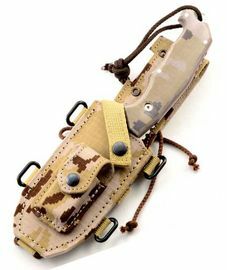 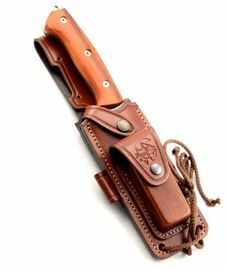 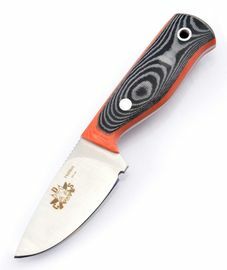 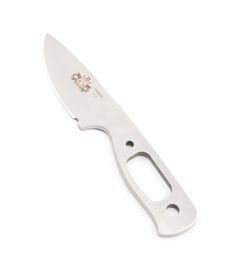 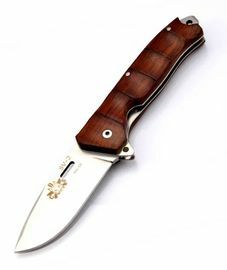 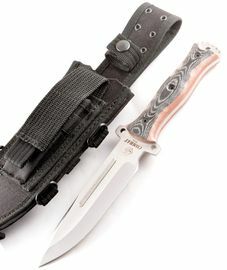 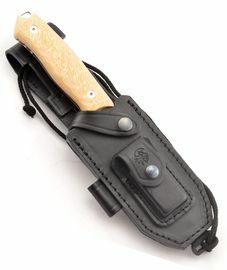 The CDS knives can be found among the high quality and affordable tourist knives, hunting knives and pocket knives.